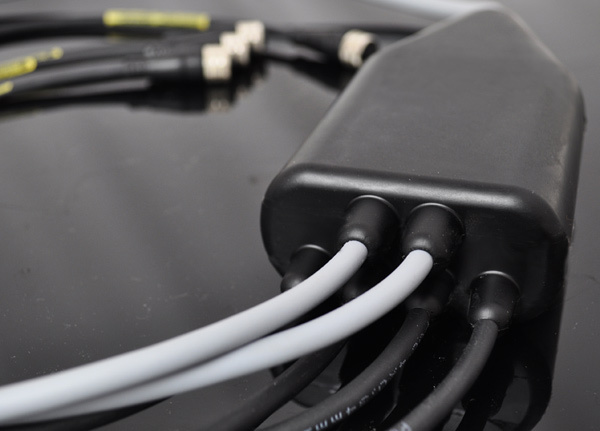 Hunter Cable Assembly offer waterproof cables assemblies suitable for a wide range of industries including Military & Avionics, Traffic Management and Industrial Markets. With more than 30 years of engineering experience, we work closely with our customers through concept, design, tooling and manufacturing stages, while making sure that costs are kept at a competitive rate. We can offer a large selection of tooled items, including overmoulding, potting & encapsulation and IP67/68 waterproof connectors. Cable Overmoulding is an innovation positioned between potting and injection moulding technologies.Components are completely sealed in a watertight encapsulation without damaging electrical parts. Overmoulding provides effective unbreakable environmentally friendly protection and strain relief. 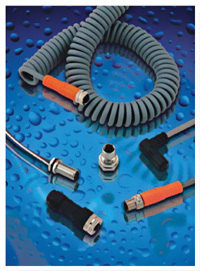 Read more about the benefits of Cable Overmoulding as a waterproof solution. Potting is the immersion of a component into a liquid resin and protects the electrical components from humidity, dust, vibrations and shock. The tool is then filled with a casting resin or polyurethane until set. Since potting/encapsulation can enclose an entire electronic assembly, the casting creates a barrier against the elements and resistance to shock and vibration. 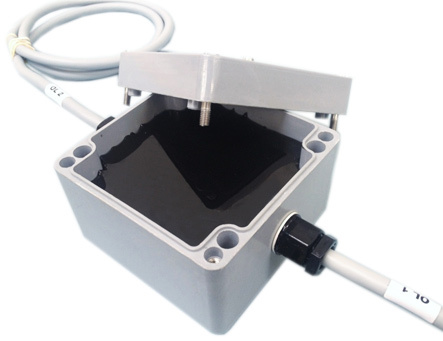 Read more about how Potting/Encapsulation services for cable water resistance. 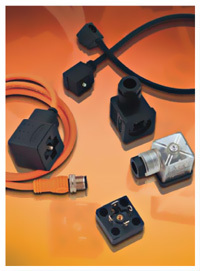 When your applications require IP67 or IP68 rated connectors, Hunter Cable Assembly (HCAL) offers an extensive range of connectors which can be applied to standard or custom built-to-order requirements. 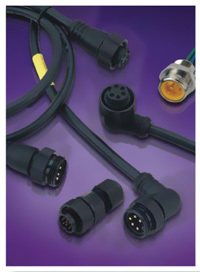 HCAL is a franchised distributor for all the Fine Cables range of IP68 waterproof connectors. 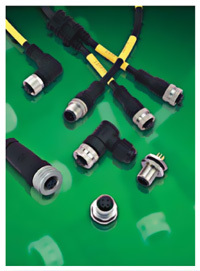 Dedicated to offering you the best of German connector compatibility at Chinese prices. 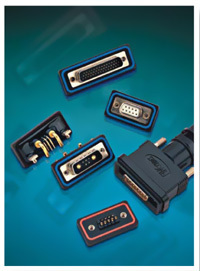 HCAL has the experience and expertise to support a vast range of markets and applications.